Gives texture to the hair. 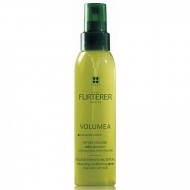 DESCRIPTION: Volumea Shampooing Expanseur from René Furterer is a volumizing shampoo. Formulated with Carob extract, it gives body and texture without weighing the hair down. It's texture is fondant with a fresh and crystalline pleasant scent. 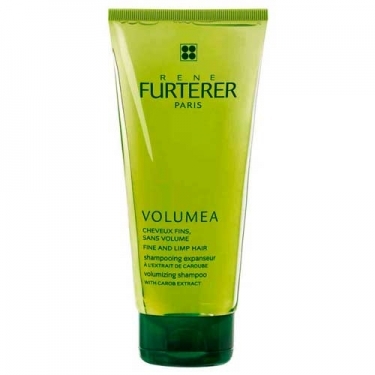 The hair is left untangled, smooth and with long lasting volume. Apply a small amount on the scalp and lather. 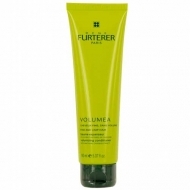 Ideal for fine and flat hair.